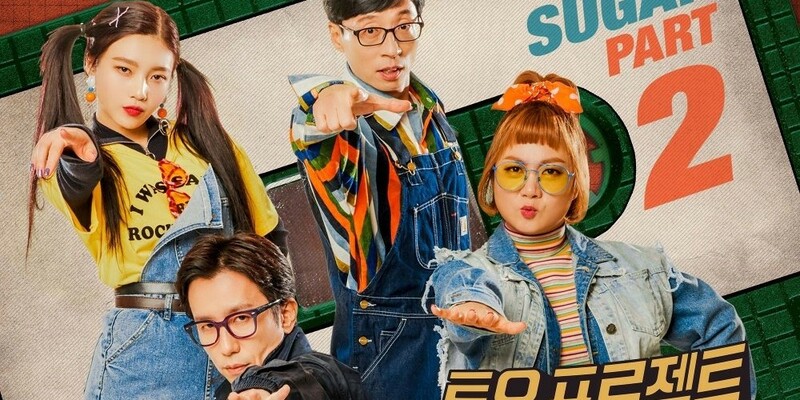 Fans will be able to see 'Sugarman 2' for two more episodes. The show airs every Sunday at 10:40 PM KST. Do you watch the show?